Draft beer and cocktails such as Carlsberg are enriched! Leave the second wedding ceremony to 【Marisqueria】! About the schedule of the wedding, experienced staff together planning ★ According to your budget, we are preparing from 3800 yen per person! Petit wedding ceremony You can also use it as the venue for the first wedding party! Take the best day, Marisakeria by all means. * We also offer pay options. ★ Planning the schedule of the second party together! We also have a meeting with the secretary by email OK! ※ The above time is considered in 2.5 hours.We are planning to start the basic 17 o'clock. 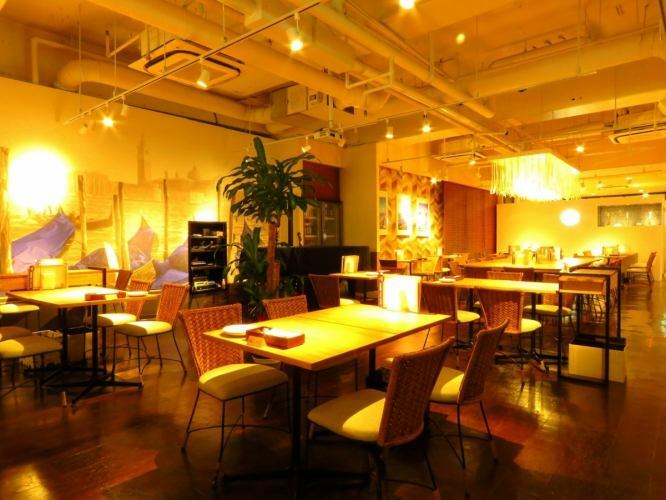 ※ For a meeting, please make a reservation up to 2 weeks in advance. ★ Petit wedding ceremony and use of wedding at the first meeting are also welcome!